2,534 sq ft; lot: 6970 sq ft - MLS# 1408864 Courtesy of RE/MAX Whatcom County, Inc.
Great location, great price. 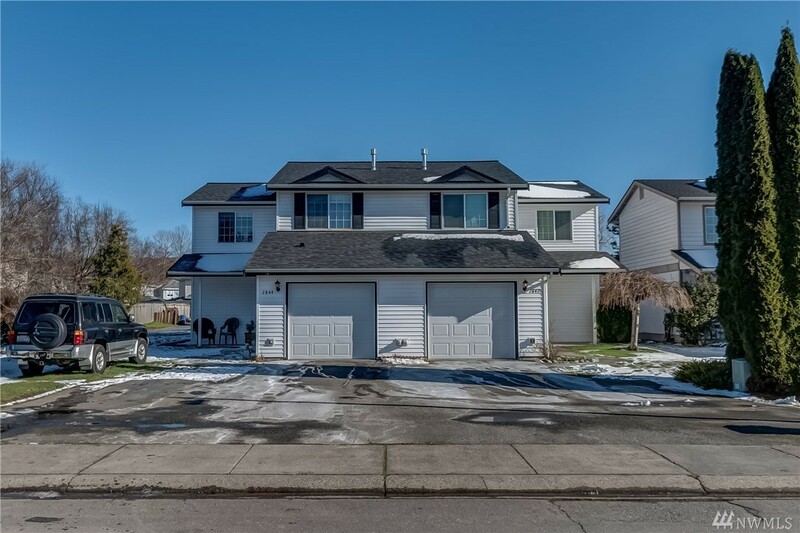 These 2 well maintained zero lot line homes have 3 bd/2.5 bath each and are located on a quiet dead end street, close to Barkley village, grocery stores, restaurants, entertainment, adjacent to the inter urban trail system w/ easy I-5 access. Great floor plans to maximize the space, attached garages, large master suites and fully fenced back yards. Don't miss this opportunity for an affordable duplex in Bellingham. Current tenants have been there for 3 years on each.